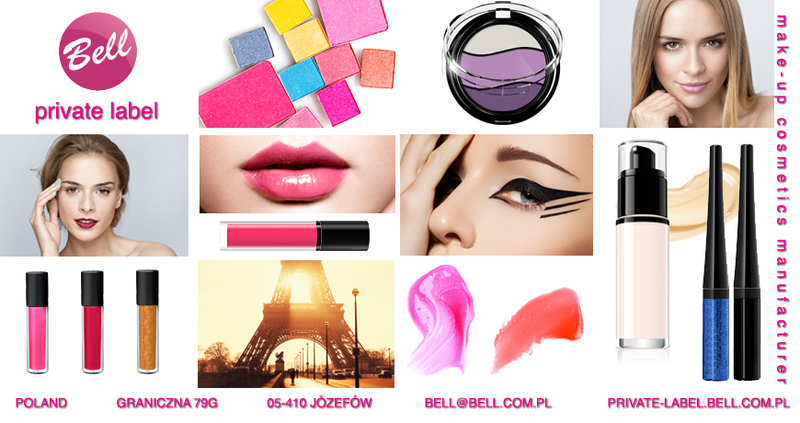 Bell provides high-quality services in contract manufacturing of make-up cosmetics. 30 years of experience in creating various formulations, commitment to quality and flexible approach to our Clients ensure the highest level of efficiency. We create cosmetics with passion, according to worldwide trends. We have our own technological laboratory, where specialists are particular about best quality of cosmetics. We select exceptional ingredients and use high quality raw materials from verified suppliers. All products are controlled by qualified quality control dep. at every production step. For your projects you can choose from wide range of our standard products or develop unique formulations, colors. Our advantage is fact that we design and produce packaging which gives flexibility and shorter lead times.